While it may be a challenge to fit more storage space throughout your rental property, property owns in Palm Springs have found that tenants would rather give up some space for furniture in exchange for storage space. It may also benefit you to provide some sort of shelving system that makes the closets feel more organized. 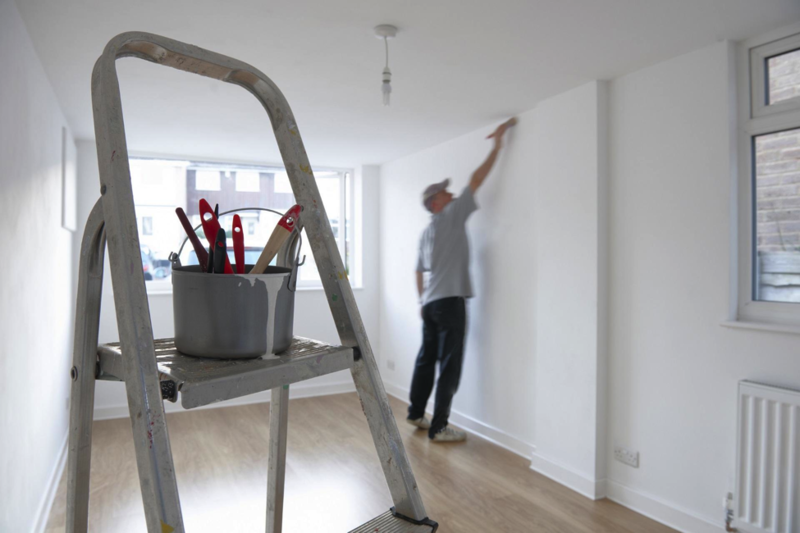 Though some of these renovations may seem basic, The Real Property Management Desert Cities team has found that rental properties that feature one or more of these items are more appealing to tenants, and help them take pride in their living spaces.